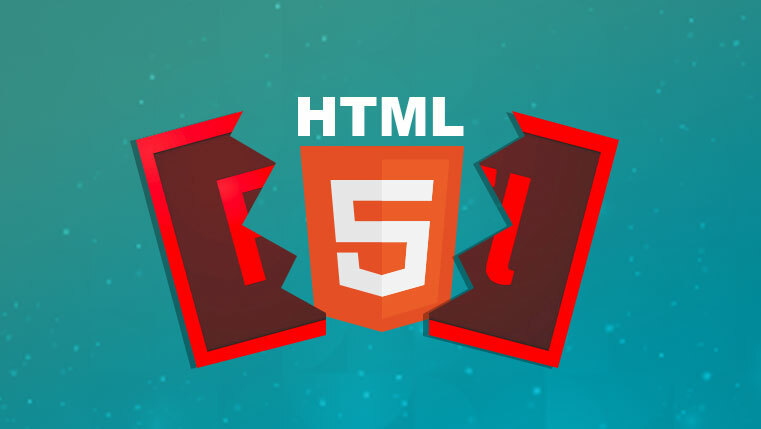 Why is it Necessary to Convert Flash to HTML5 eLearning? Reading about Adobe Flash quite too often these days? Are you also pondering over Internet’s speculation – ‘Is Flash Dead?’, ‘Flash is Going to Die’, ‘Is Flash Obsolete Already?’ Are you worried about not being able to use your eLearning courses developed in Flash? Maybe, you’ve heard of HTML5. What is it? Why do you need to convert Flash to HTML5? If you are beset by these questions, it’s time to clear the air and know what’s happening with Adobe Flash. With this statement, it is clear that Flash will cease to exist by 2020. If you are wondering if there is any alternative to Flash, here’s HTML5 to the rescue! 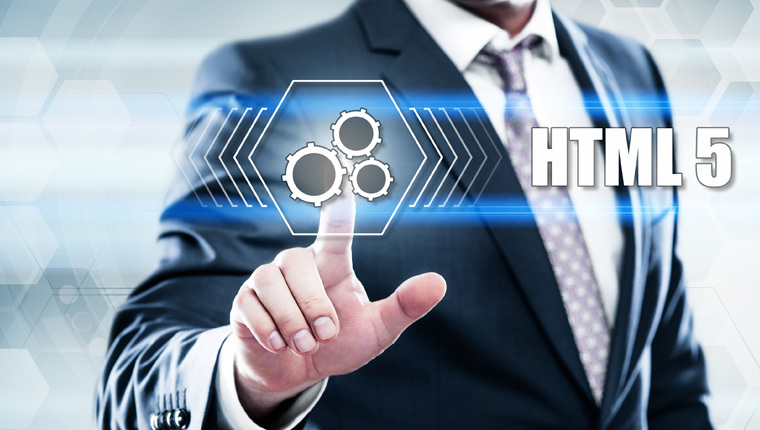 HTML stands for Hyper Text Markup Language, which is a markup language used by the World Wide Web or the Internet. The ‘5’ part of it denotes it is the fifth generation of the HTML standard. To put it simply, it is a coding language that allows us to view content online. HTML5 is mobile-compatible and provides responsive output that automatically adjusts your content to various the screen sizes of devices to give you an optimized view. 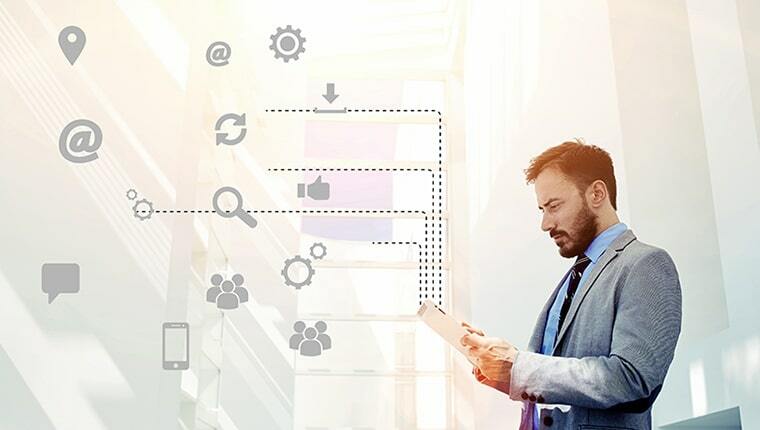 So if you have courses, apps, and digital content developed in Flash, now is the time for your organization to start devising a plan of action to convert your Flash-based courses to HTLM5. This video lists the reasons for the decline of Flash and the benefits companies can accrue by converting Flash courses to HTML5. And, if you want to know more about Flash to HTML5 eLearning conversions, do not forget to download our free-book that covers the four conversion strategies, tools that facilitate the conversion, case studies of organizations that’ve successfully converted their Flash courses to HTML5 and much more.